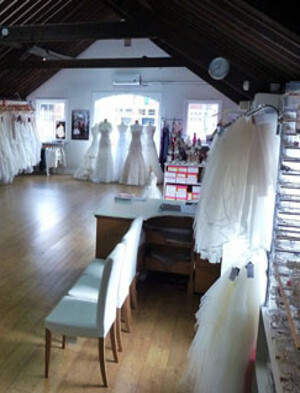 Belles Brides Bridal Studio in Herne Bay, Kent is an established Independent business with an excellent reputation in customer service. Whether you have chosen a small intimate ceremony, a beach or traditional wedding, our collection has been carefully selected to suit all occasions, tastes and budgets. You are very welcome to visit our spacious, air conditioned studio where friendly, experienced staff will be delighted to advise and assist you in choosing your perfect wedding gown. To compliment your wedding gown, we have a varied selection of bridesmaids and flowergirl dresses together with all the accessories needed to add those finishing touches to your special day. If you are planning a wedding with a short timescale or just love a bargain, take a look at a selection of our sale gowns with reductions of up to 50%. Please enjoy browsing our website and feel free to contact us with any enquiries. 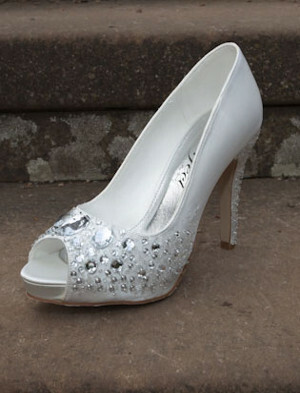 At Belles Brides we have a dedicated "Sale Room"